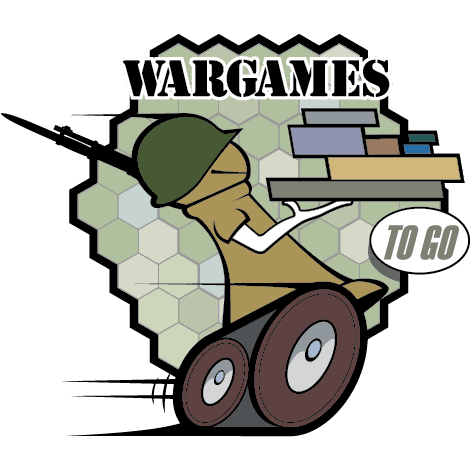 This is the "announcement/subscription" geeklist for Wargames To Go, my new blog & podcast that shines a light on small wargames you can play on a weeknight, or take on a business trip. I love feedback, especially when it's posted in comments attached to individual episodes. If you've got thumbs to give or comments to offer, please do so over at the individual show pages. Just click the "WGTG #..." link in each entry to go to the blog where you can leave those comments. Appreciated!